My first good Milky Way Shot. Big Bend National Park. 25 seconds of sunrise, a bridge, a bunch of contrails and five boats. Perseids and Airbus A320 over Signal Hill. 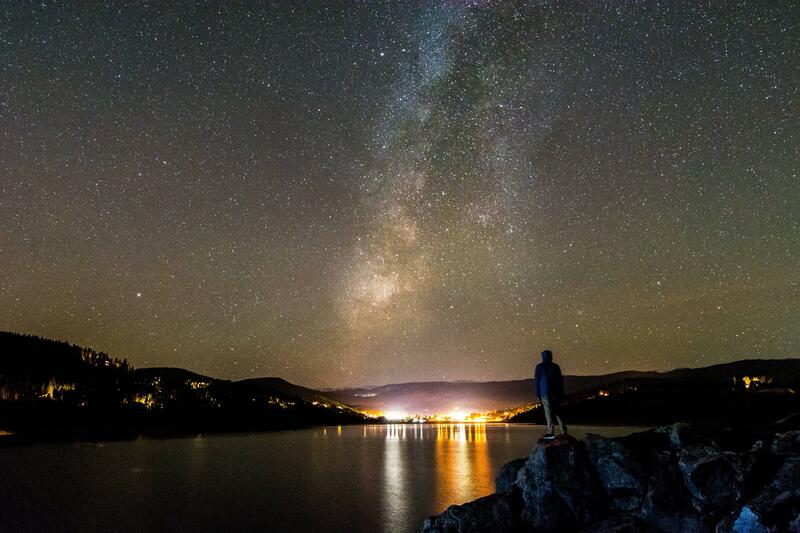 Milky Way and Stars over Nederland Colorado. Ghosts In A Starry Night Sky. Star trail at Moraine Lake with the South Sister in the background. Sweet Creek Falls in the Siuslaw National Forest, Oregon.